What happens when you wake up teenagers early on a Saturday morning and bring them together to create something new? An awesome podcast! Read More. A community partnership brought Putnam County youth and their families together for a night filled with food, fun and festivities. Read More. 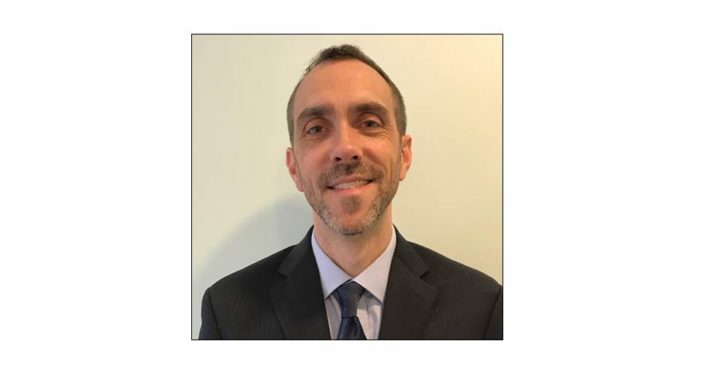 CoveCare Center is pleased to announce Eric A. Toth as its next Chief Executive Officer, effective January 2019. Read More. 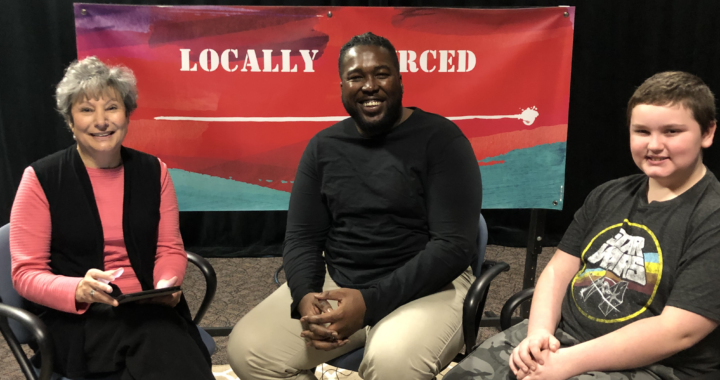 LOCALLY SOURCED is a community volunteer produced public access TV program hosted by Armanda Famiglietti. This local cable television program showcases individuals and organizations in Putnam County NY and the mid-Hudson Valley region. Armanda has partnered with CoveCare Center and other non-profit organizations to provide visibility to their mission, services and issues. 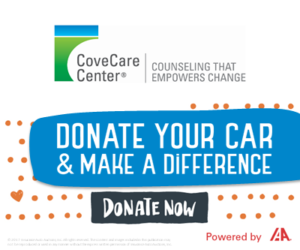 CoveCare Center is extremely grateful to Armanda for generously dedicating her time to showcase our broad range of services over a bi-monthly series. 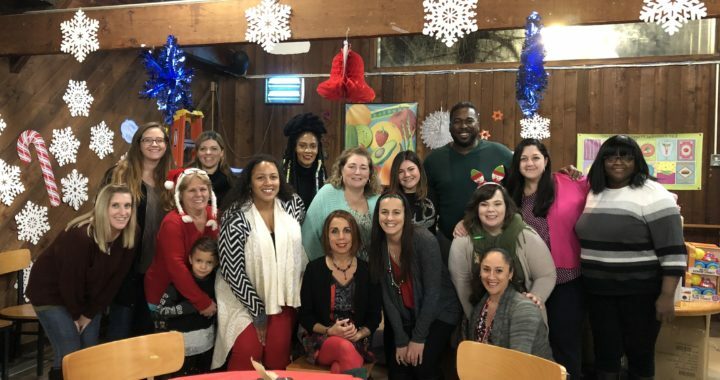 These broadcasts enable CoveCare Center to educate the public regarding mental health, substance use, and social and emotional issues while also creating awareness of the services the agency has to offer to address those issues. Read More. Jonathan Bauman, MD, Chief Medical Officer of CoveCare Center, was recently named as one of Westchester Magazine’s 2018 Top Doctors in the field of psychiatry. Read More. 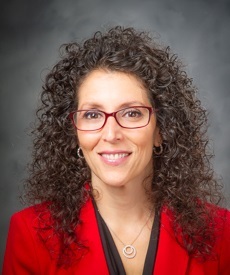 CoveCare Center has announced the retirement of Chief Executive Officer Diane E. Russo, effective January 2019. Read More. 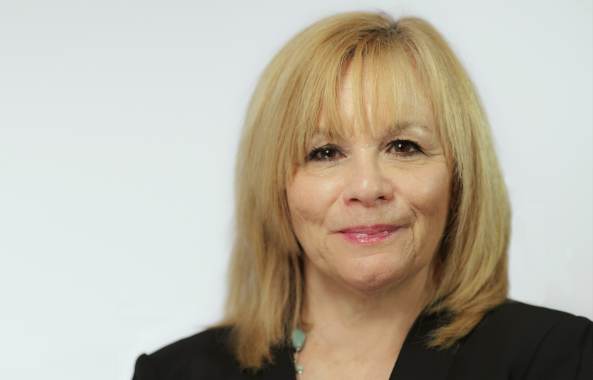 CoveCare Center is pleased to welcome Dara Caputo, LCSW-R to its Board of Directors. Read More. 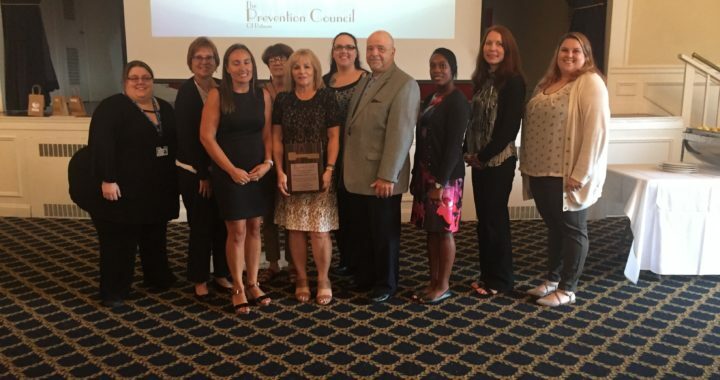 Congratulations to CoveCare Center’s CEO Diane E. Russo on being honored by the Prevention Council of Putnam with the Bronze Key Award! Read More. 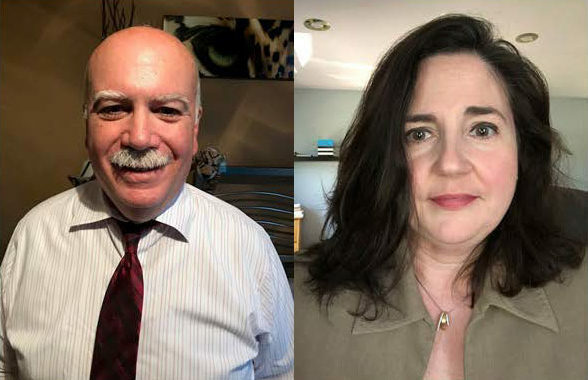 CoveCare Center is pleased to welcome Vincent D’Ambroso and Erina Ponzini, Esq. to its Board of Directors. Read More.